The prestigious title is awarded to only 30 principals from across Canada each year. It recognizes the unique and vital contributions of school principals in publicly-funded schools. The principals honoured are celebrated for demonstrating innovation, leadership and for finding creative solutions and opportunities to better their school community. Recipients were nominated by their school community and chosen by a national selection committee. They will be formally recognized at an awards gala reception on February 26, 2019 in Toronto. Diane Sharp began her career with York Catholic in 1981 as an Educational Assistant at St. Joseph Catholic Elementary School in Aurora. In 1988 she was hired full-time by the Board as a teacher at Markham’s St. Francis Xavier Catholic Elementary School on Highglen Avenue. She later also worked at St. Anthony CES in Thornhill, St. Mary in Nobleton, St. Clare in Woodbridge, St. Joseph in Aurora, and St. Mark in Stouffville. 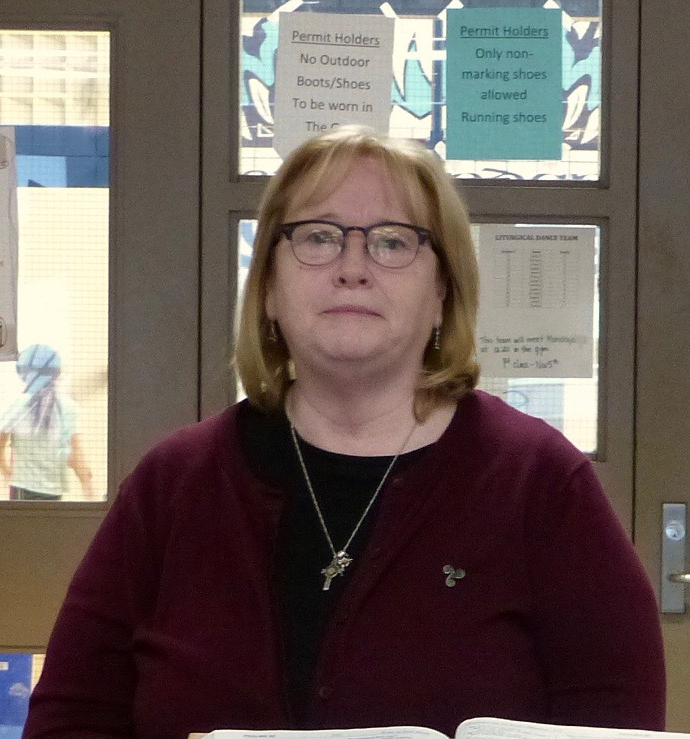 In 2012 she was selected to be the inaugural principal of St. Brendan, tasked with the significant responsibility of starting up a new school in the growing Stouffville community. 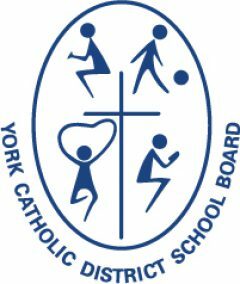 Currently St. Brendan serves 748 students in Junior Kindergarten to Grade 8 and is one of the largest, by population, of York Catholic’s 85 publicly-funded elementary schools. When nominated, Diane’s leadership style was described as one that encourages “all staff to become leaders in their own way, initiated by what is good for students.” The positivity, achievement and growth in her schools also highlights the tremendous success found in the communities she has worked. Diane’s leadership style is perhaps best described through her favourite quote, attributed to Charles C. Manz: “Effective leaders let their light serve as a beacon that leads followers to their own light.” This philosophy has led to students wanting to be at school and discover how they can play a bigger part in their learning through self-reflection and goal setting.